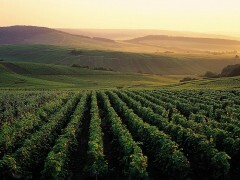 Semi-private guided Champagne Day tours to the major sites of the region. 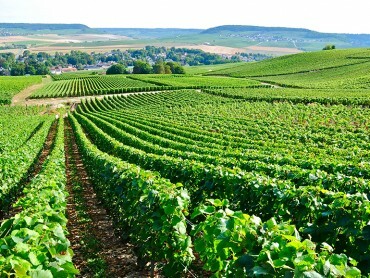 Epernay, Reims and its UNESCO World Heritage Cathedral, Dom Perignon, Vineyards and Grands Crus Villages of the Côte des Blancs, Montagne de Reims, world famous grandes maisons de Champagne such as Moet & Chandon or Mumm as well as boutique Champagne wineries. 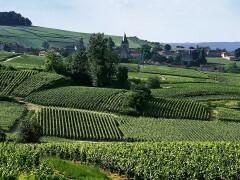 The daily departures Champagne Day Tours are from the tourist office of Reims train station and Epernay tourist office. 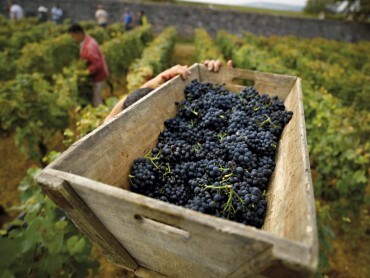 Pick up from your hotel in Reims or Epernay region .Paris is also possible with supplement. 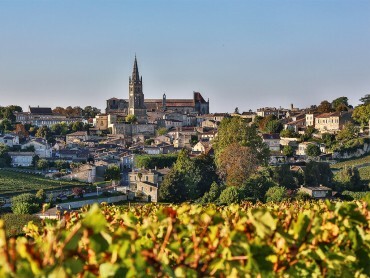 The day tours include the transportation in comfortable and air-conditioned 8 passengers Mercedes minivans, the service of a National Certified Guide, the guided tours of all monuments and vineyards, Champagne tasting lunches at wineries or champagne bars, tour and tasting at Grandes Maisons de Champagne and boutique Champagne wineries. 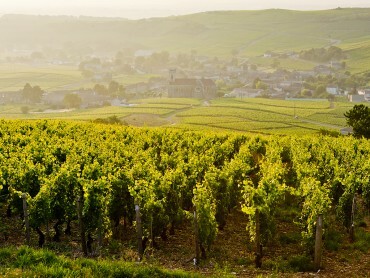 Champagne day tours from Paris (save time and money with the TGV). Reims being only 45 minutes away from Paris by TGV, here is our train time table recommendation. 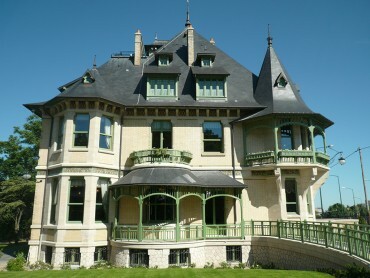 9.00 am meeting point, Reims tourist office by the train station. 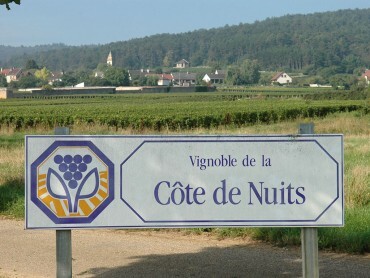 Your guide will be parked in front of Reims Tourist Office. France Champagne Tours is printed on the side of the minivans. Arrival: Paris Gare de l'Est 6.01 pm. 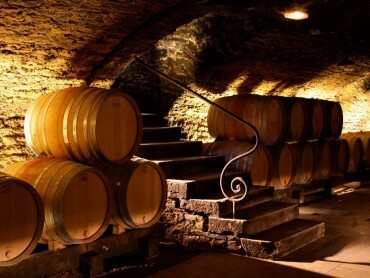 Tour of the Champagne region, Grandes Maisons, Champagne tasting, lunch Champagne included! Two different tours available: from Tuesday to Saturday. 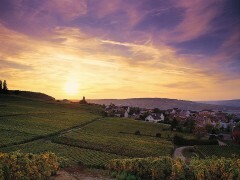 Super Stay : the Super Stays Champagne Tours are 3 different packagesincluding two semi private escorted Champagne day tours starting in Reims TVG train station, all inclusive two day tours with a Licensed National Guide, the tour of cultural sites like Rimes Cathedal and Hautvillers, tour and tasting at 2 a major Champagne house as well as boutique wineries, 2 lunches with champagne included and two nights & breakfasts in selected hotels. 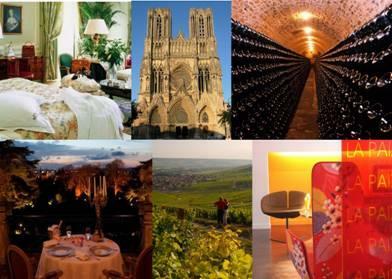 WEDNESDAY & FRIDAY: REIMS HERITAGE & GRANDES MAISONS DE CHAMPAGNE. 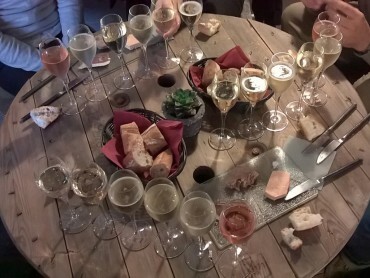 Champagne tasting at a family estate. 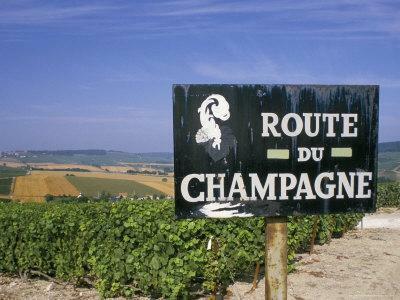 TUESDAY, THURSDAY & SATURDAY: EPERNAY AVENUE DE CHAMPAGNE & SCENIC ROUTE. 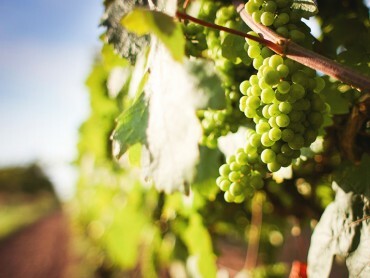 Vineyards of the Côtes des Blancs and Grand Cru Villages, tour and Champagne tasting at Moët & Chandon, Avenue de Champagne in Epernay and Dom Perignon’s tomb in Hautvillers, Champagne tasting at a family estate. 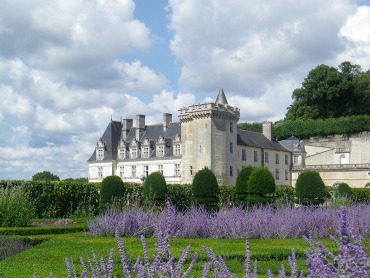 For a romantic week-end of a fun moment with friends, we make it easy for you. Book your hotel and day trip all inclusive in just a click! MARNE’S VALLEY / EPERNAY / HAUTVILLERSPick up: 09.00 am Reims Train Station forecourt (Monday, Wednesday, Friday).